Know your people: If you know how people in the company work, then you will know how to relate to them, bond with them and troubleshoot company problems when they arise together. Getting to know your coworkers/employees allows space to build trust and communication when pressure mounts. 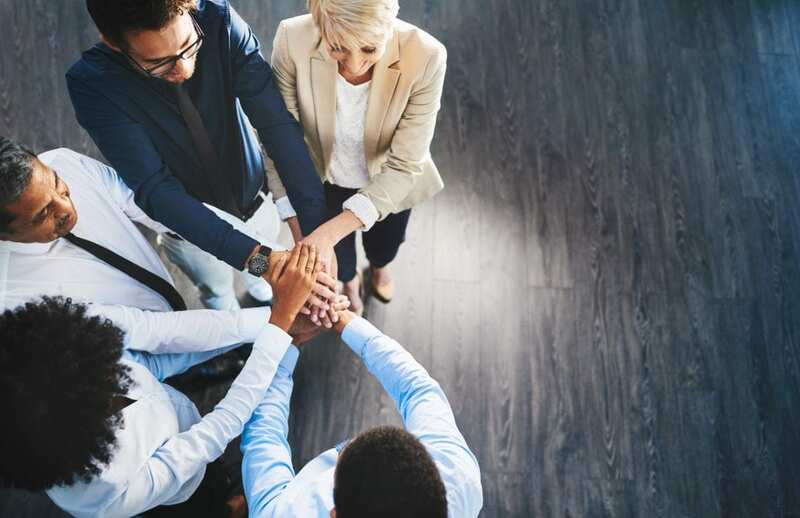 Help your team get on the same page: If you’re an employer or an employee, it’s important to openly communicate core-values and beliefs amongst each other. Employees who see their values reflected in the company’s mission will increase their motivation, their passion, and happiness within their current role. Transparency Is Key: As an employer or employee, it’s important to keep transparency at an utmost high. Clearly define each other’s standards and be direct with communication when a process or project does or does not go well. Allow time and places to explain any concerns or accomplishments that create an open discussion. Transparency also provides a space for employees to share their personalities, stories, and inspirations which allows the ability to develop a more bonded team as well as insights and perspectives to move the company forward. Group Fitness Classes: When a culture is all work and no play, it can create added strain to daily work duties. 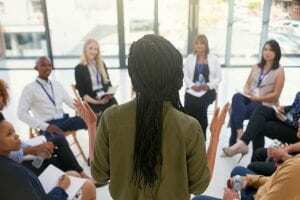 As an employee, offer or pitch the idea to do a group class with your work team, whether that’s once a week or once a month, and burn off steam as a team then head back to the office refreshed and ready to boost productivity. Flexibility and Autonomy: Deadlines are typically vital to meet, but providing flexibility to achieve those deadlines will help relieve tension and stress. Flexible hours and schedules are one of the top benefits that employees look for. Embracing and inspiring employee autonomy shows company employees that they are seen as individuals, that their work is valued, and their personal lives are well respected. Recognize and reward: recognize the contributions that employees have made at the company you work for. Statistically, companies that have a recognition-rich culture tend to have a dramatically lower turnover rate. Team outings: Taking the team out for lunch or an outing once in a while is a great way to show employees that they are cared for. It comes across as a genuine act of kindness as long as there is no ulterior motive. These are perfect opportunities to prevent hollow gestures, getting to know your people, and expressing gratitude. More Feedback: Once-a-year feedback is not enough if you want the feedback from or to your employees to be detailed, specific, authentic, and relevant. Create an environment where a constructive conversation is welcomed. Ask questions, challenge strategy, provide insight, and reinforce behavior within the workplace that creates sufficiency. An annual review doesn’t come close to providing an employee with tools they need to improve and grow; it needs to be a continual process. Feedback shouldn’t come as a surprise at the end of the year, it should happen when it’s easy to make the adjustments and provide the correct support. 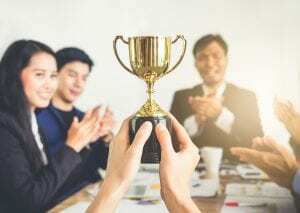 With all the ways to improve company culture in your workplace, there’s no reason not to implement these ideas in your office or continue to grow the company culture if you’ve already established some of these things.